There’s nothing I love more than a lazy Sunday morning brunch. 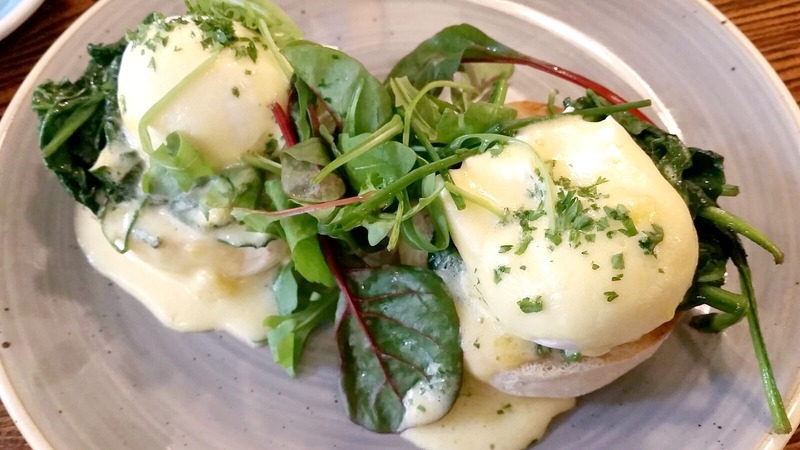 Living in central Manchester for a while was the perfect opportunity to see what there was to offer on the brunch scene. Manchester is always expanding with quirky and unique restaurants, cafe’s and bars, so there’s never a struggle to find somewhere to eat! I’ve managed to condense my list to 4, so if you’re ever visiting Manchester or just looking for a new place to eat, here are a few I recommend. café, this place is almost impossible to get in without waiting a short while. The queue is a compliment to how delicious the food is waiting for you inside. took us a few trips before we were seated straight away. However, when you are finally seated, you are in for a treat. The menu is short but sweet. There are plenty of brunch/breakfasts to choose from ranging from banana bread to the halloumi and mushrooms which is pictured below. There are also plenty of vegetarian and vegan options as meat is given as an extra on almost every dish. Federal gives you quality and I couldn't recommend this place enough. Fairly new on the block, Alabama's only opened this past year, but it's already got quite the reputation for itself. Again, another popular brunch spot where you'd find it difficult to get in on a Sunday morning without a reservation. Alabama's is an American style eatery based in North Quarter, blink and you miss it. However, once you've found this little gem you'll fall in love with the American style decor and delicious menu. 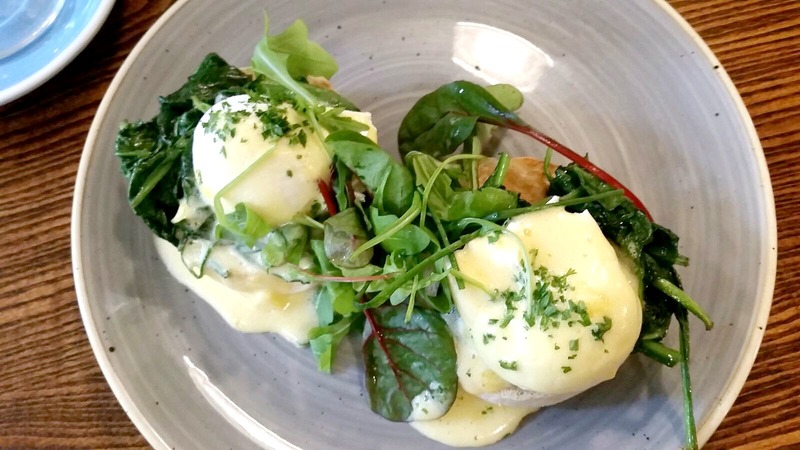 I was pretty taken with my eggs Florentine and balsamic mushrooms, but it's the sweet stuff that really steals the menu for me. Pancakes, Vanilla Waffles and Classic French Toast with a variety of toppings is what makes this place that extra special. A pub in the centre of Northern Quarter wouldn't normally be my first choice for a lazy morning brunch. However, Abel Heywood is not just a pub. We've visited a few times for evening meals, however, this was the first time we trotted along to have a brunch. As Abel Heywood doubles up as hotel, it's got a pretty delicious looking breakfast menu for the guests and the public also. It's a typical, cosy English pub, but the food is simply amazing and it's a perfect place to head to for brunch. This one is a favourite to take my family and friends to when they come to visit, for the simple reason that they cater for everyone. There’s a range of gluten-free, vegan and vegetarian options and they’re delicious. It’s based in the Corn Exchange and the décor is fun, quirky and they even have a few board games to get competitive over whilst you wait for your food to arrive. They have an extensive breakfast menu with lots of options as well as extras, so it's always tricky to pick! I'd definitely recommend scrambled egg and smoked salmon on sourdough, it's winner for me.